Preview: Free printable Christmas Eve checklist for kids to keep your family holiday traditions alive! There’s so many things for kids to do on Christmas Eve night! You want to make sure they get to experience every Christmas Eve tradition but there is so much excitement that things can get overlooked. Don’t miss one holiday moment with this free, printable Christmas Eve checklist for kids! It’s finally here! You have battled the elf, watched every single Christmas special, made the cookies, wrapped the gifts, and completed the rest of your family holiday bucket list. Now it’s Christmas Eve! You want to pass all of the Christmas Eve traditions on to your children because the only thing better than being a kids at Christmas, is having a kid at Christmas. Watching your kids complete the same Christmas Eve routine you excitedly went through as a child- well, that is what Mom wants for Christmas, isn’t it? It gets so busy the night before Christmas and you don’t want to miss anything. Getting cookies for Santa, farewells to the Elf of the Shelf, T’was the Night Before Christmas story time- you want to get it all in before (hopefully early) bedtime! 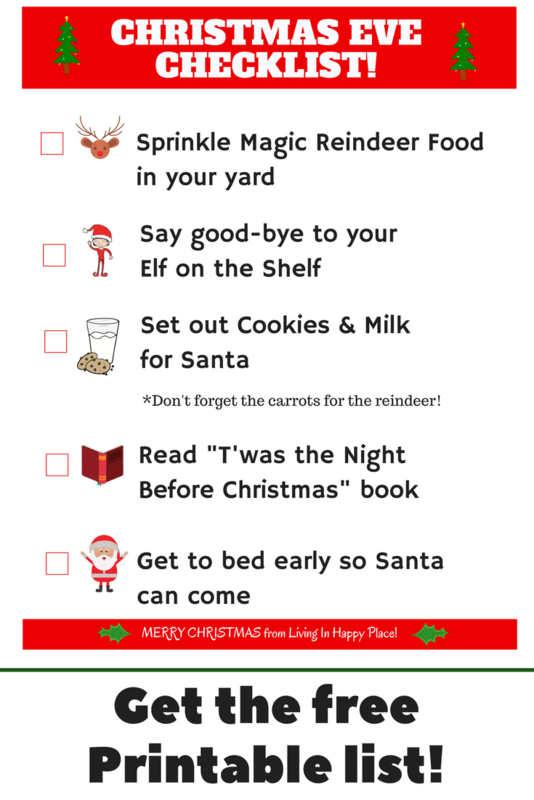 Here is a fun way to keep track of all the last minute “duties”- a Christmas Eve checklist for kids! All of the time honored traditions you took part in as a kid (and maybe some new ones) in printable checklist. You kids can do one at a time and check off the tasks as they go! 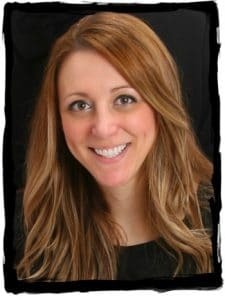 This post contains links to products I recommend. I receive a commission from the retailer for referring customers to their site (at no additional cost to the customer). You can read more about it on my Legal page! Get to bed early so Santa can come! These five tasks seem to be the most popular Christmas Eve practices I found but you can always add some new Christmas Eve traditions! Scroll down to get a free, printable copy that your kids can carry around Christmas Eve and check off each on off as they complete it. Having a Christmas Eve children’s checklist of traditions adds to the excitement! Isn’t it exciting just thinking about your kiddos running around the house in their Christmas pajamas, rushing to get everything done so they can try to go to sleep, wondering if they will get everything on their Christmas lists, and wait for Christmas morning? I’m tearing up just typing this but maybe I am just a big softie! All of the frustrations, tantrums, and stresses of parenting this year are GONE when you stand over your sleeping babies. You think about the thrill in their faces when they wake up on the day they wait for all year. I wonder if sugar plums really dance in their heads. I hope so. Now get to bed Mom! 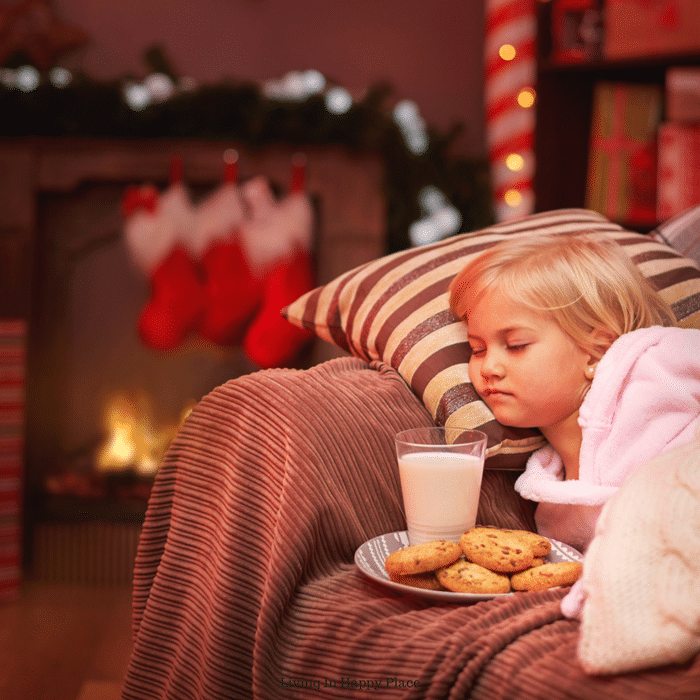 You have a big day coming up and you can sleep better knowing that you have a Christmas Eve checklist for kids and another Christmas soon under your belt! Xmas Eve Checklist for Kids! 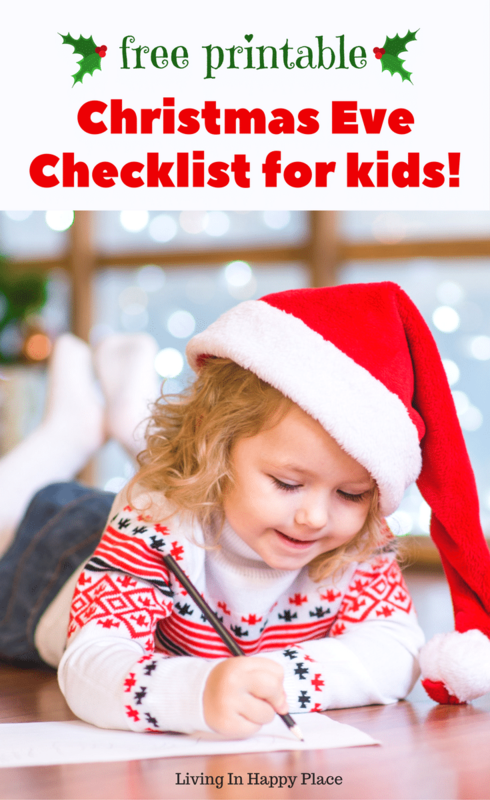 Get your free printable copy of the Christmas Eve checklist for kids!